India's top court on Wednesday ordered four senior leaders of the ruling Hindu nationalist Bharatiya Janata Party to stand trial over a 1992 attack on an ancient mosque that sparked Hindu-Muslim violence that killed thousands. A lower court had earlier dropped conspiracy charges against the four in a case that has languished in India's sluggish legal system for almost 25 years. Hindu groups say the 16th century Babri Mosque was built after a temple dedicated to the Hindu god King Ram was destroyed by Muslim invaders. Hindu fundamentalists with pickaxes and crowbars razed the structure to the ground in December 1992. The attack on the mosque in Ayodhya, 350 miles (550 kilometers) east of New Delhi, sparked the largest explosion of Hindu-Muslim violence in the country in decades, leaving 2,000 people dead. Thousands more died in later violence caused by disputes over the site. Hindu hard-liners, including BJP members, say they want to build a new temple to Ram on the site. The four party leaders are accused of making inflammatory speeches that incited thousands of their followers who had camped out in Ayodhya ahead of the attack on the mosque. The four — L.K. 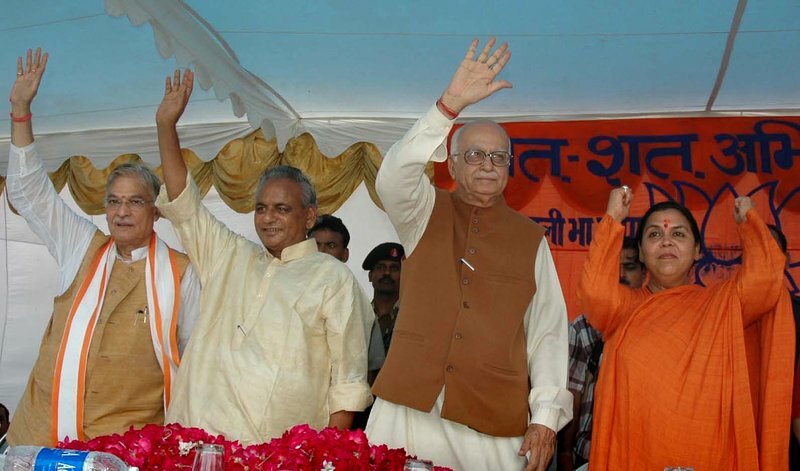 Advani, Murli Manohar Joshi, Uma Bharti and Kalyan Singh — have said that the mosque's demolition was a spontaneous eruption by angry Hindu activists. 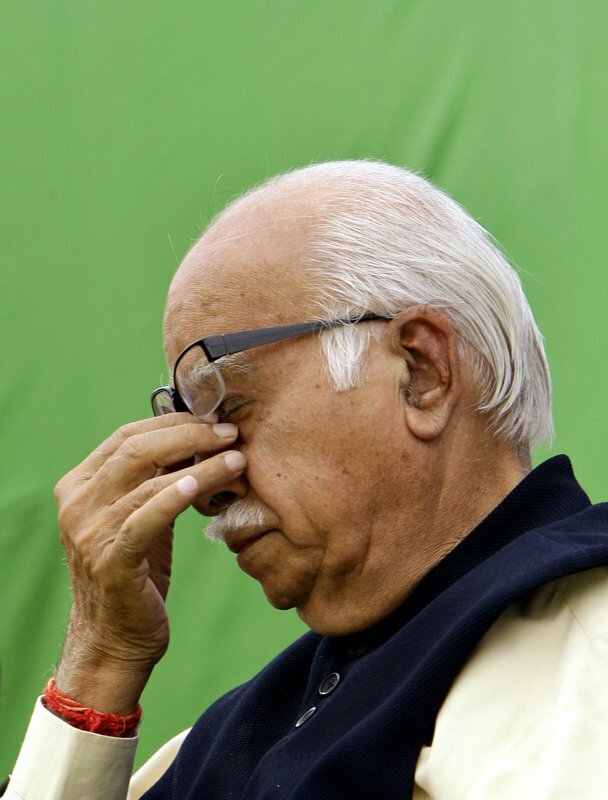 Advani, now 89, has served as India's home minister and deputy prime minister. He also served as president of the BJP. Joshi and Bharti are both federal lawmakers, and Bharti is also member of Prime Minister Narendra Modi's Cabinet. Singh is currently the governor of an Indian province, and the constitution protects him from criminal trial. Therefore his trial will start after his term ends. At the time of the mosque's 1992 destruction, Singh was the chief minister of Uttar Pradesh state, where Ayodhya is located. The Supreme Court order follows demands from the Central Bureau of Investigation, India's main investigating agency, that the conspiracy charges against the senior party leaders be reinstated. The court said that the trial will held in Lucknow, the Uttar Pradesh state capital. A separate case is already underway involving about 20 people accused of the actual demolition of the mosque. The Supreme Court has said that both trials should be combined and a final verdict reached within two years.